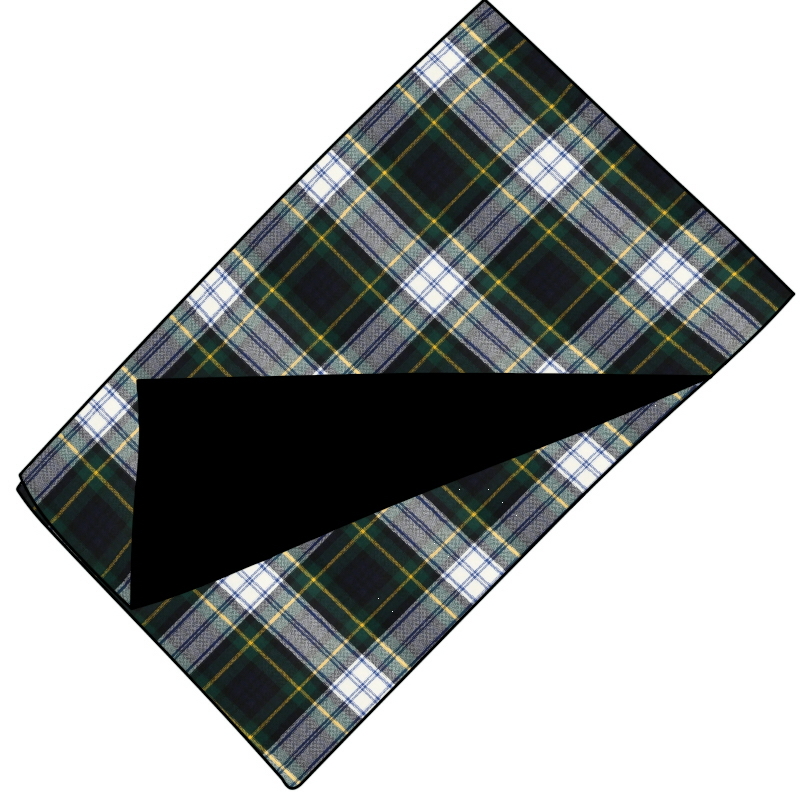 Choose your tartan and we will make your cushion covers for you. Superb quality fabric make up our Oxford style cushions. 40cm or 16 inches square with a zip fastening.